As divers we’re lucky to be able to experience things a lot of people can only dream about and fall in love with the ocean in a way that’s unique to us. 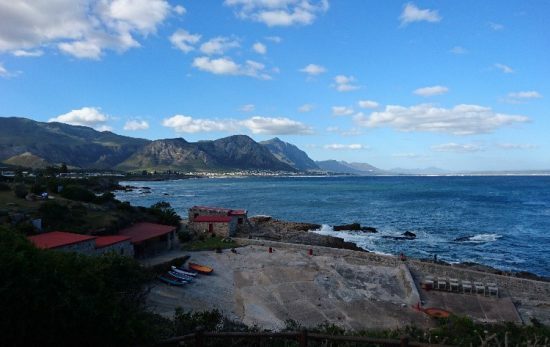 But it also means we’re often confronted with the harsh reality of pollution and over fishing. 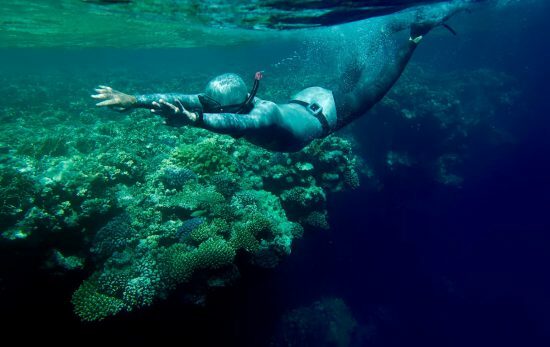 Thankfully, there are plenty of ways we can use our passion for the ocean to help protect and conserve it. 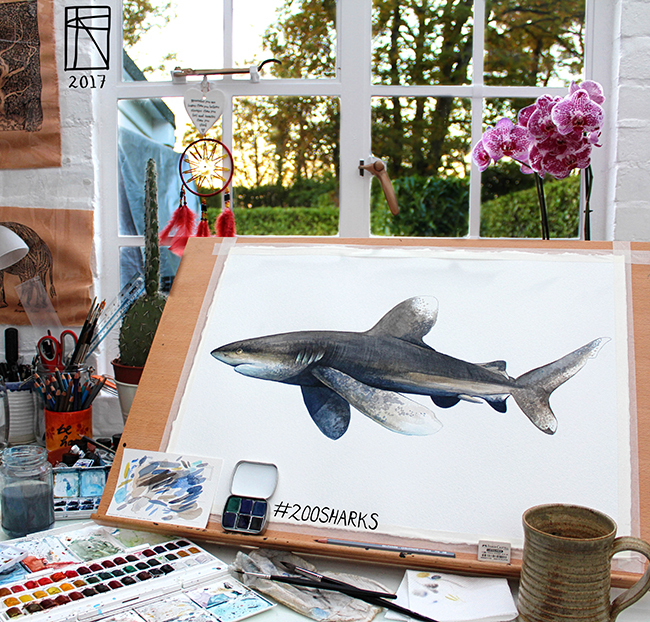 One diver, Francesca Page, is using her skills as an artist to raise awareness of the plight of sharks in our oceans. And we want to help. 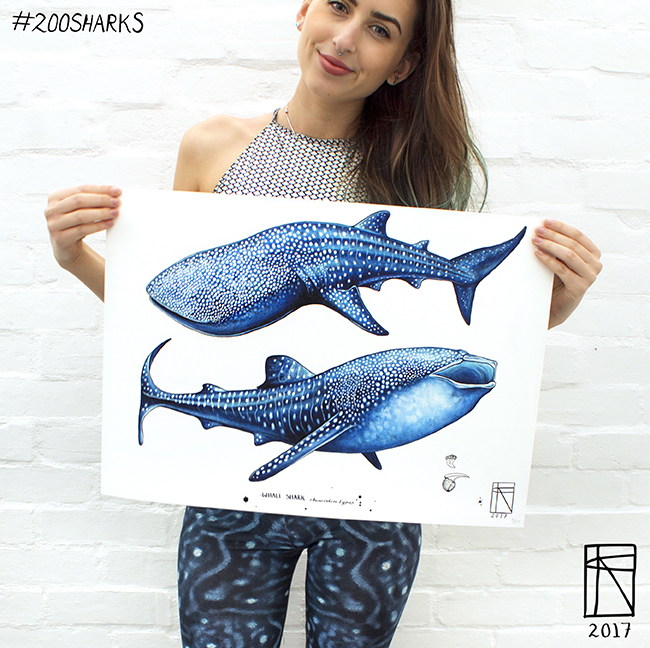 For her project #200Sharks she’s undertaken the mammoth task of hand illustrating 200 sharks to highlight the startling number of sharks estimated to be killed by humans every 60 seconds. We caught up with her to see how our powerful community of divers can help to magnify her message and encourage the conservation of sharks worldwide. Even as a young child Francesca felt the need to express herself though creative outlets, and with a supportive family it was something she was encouraged to peruse, from childhood experiments to recently completing a BA in Illustation. Francesca’s project #200Sharks hopes to highlight the estimated number of sharks killed every 60 seconds throughout the world. We wanted to know how this project came about and what it was that inspired her. ‘The 200 sharks project evolved from my dissertation in my last year at University. I researched how visual communication can have a positive impact on the environment, this lead me to combining my love for diving and the ocean with my art to create, ’90 seconds catch’. 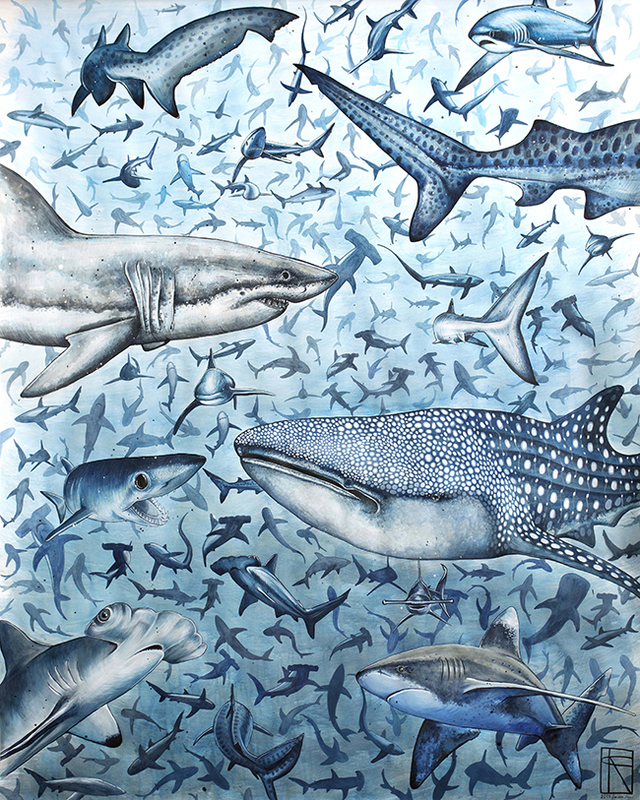 A massive 1-meter by 2 meter watercolour and ink painting depicting 300 sharks to represent how many are lost to man. After I graduated I knew that this project wasn’t over and I had only just begun a lifetime project. I am hoping to inspire people to love and respect this incredible species. My aim is to project my passion for sharks onto the others, you don’t need to love them, but please respect them. 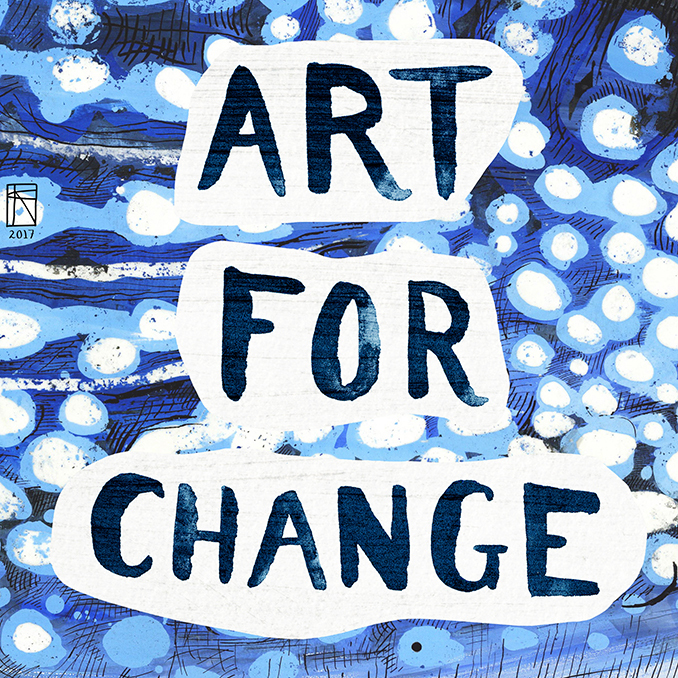 I am hoping to inspire others to use their creative skills for change, and ultimately help people be the change that you want to see in the world. 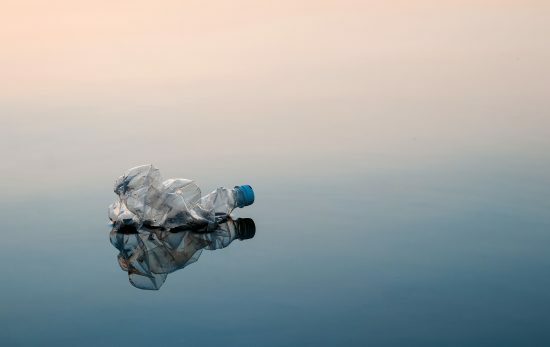 The Oceans need our love, support and help! 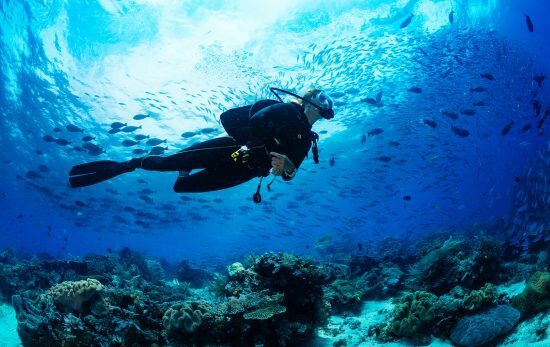 By utilizing social media she hopes that the project will enable divers and non divers alike to share their stories and help put an end to this tragic number. To support this we’re calling upon the PADI community. If you have a shark encounter you’d like to share with us – or an image you have taken that you feel encompasses the need to protect these magnificent creatures then share it on Instagram using the #200Sharks tag. PADI are proud to be sponsoring 5 illustrations from this project – and one of them could be yours! 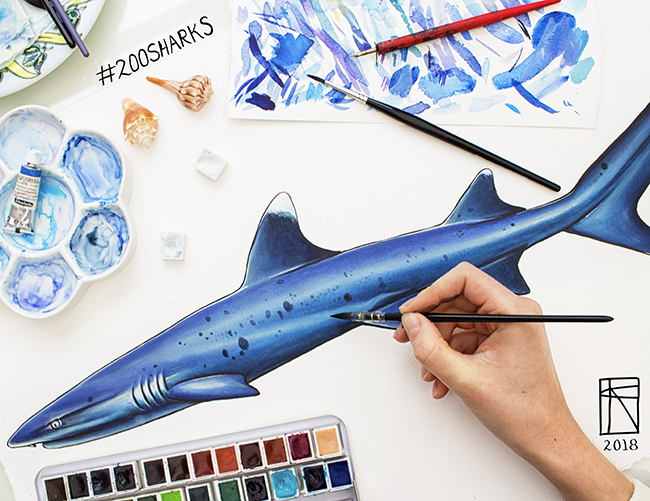 To find out more about the project check out Francesca on Instagram and follow the #200Sharks hashtag.